What Happened: The Port of San Diego’s Board of Port Commissioners selected Rafael Castellanos to serve as its chair for 2018. 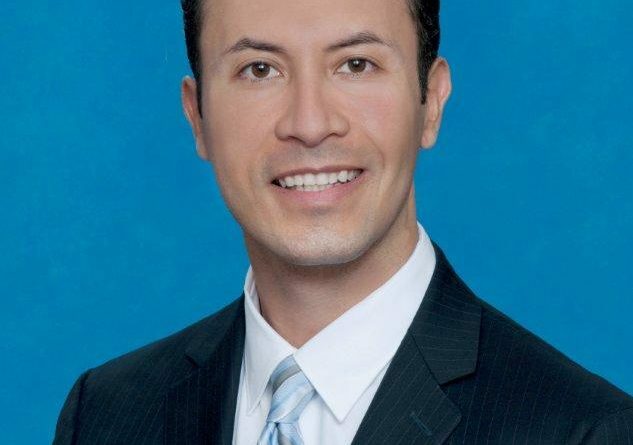 Castellanos joined the board in 2013 as one of San Diego’s three representatives on the dais; he served as the commission’s vice-chair in 2017. The Arizona State University and University of Chicago Law School graduate also serves as chair of the commission’s Environmental Advisory Committee. The commission’s new chair is also a partner at Solomon Minton Cardinal Doyle and Smith, a law firm in downtown San Diego. Robert “Dukie” Valderrama most recently served as the commission’s chair. Other commissioners to serve as chair in the immediate past were Marshal Merrifield and Dan Malcolm. The port district’s board of commissioners rotates its executive leadership each January. What’s On Tap: Castellanos was sworn in Jan. 9 and immediately assumed his position as chair. He will continue his position through the remainder of 2018. The new chair hopes to expand the port district’s blue economy initiatives and continue fostering business opportunities during his one-year tenure.